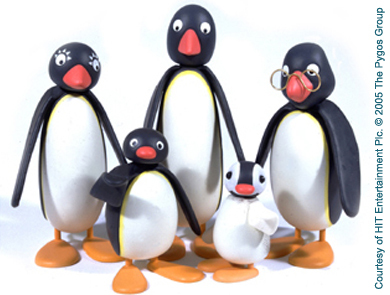 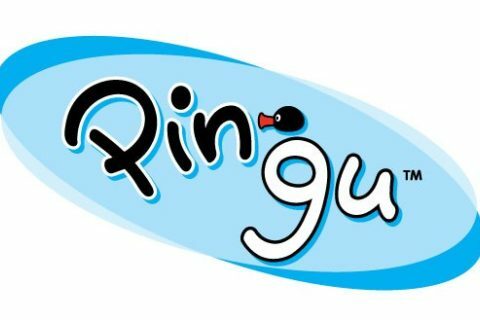 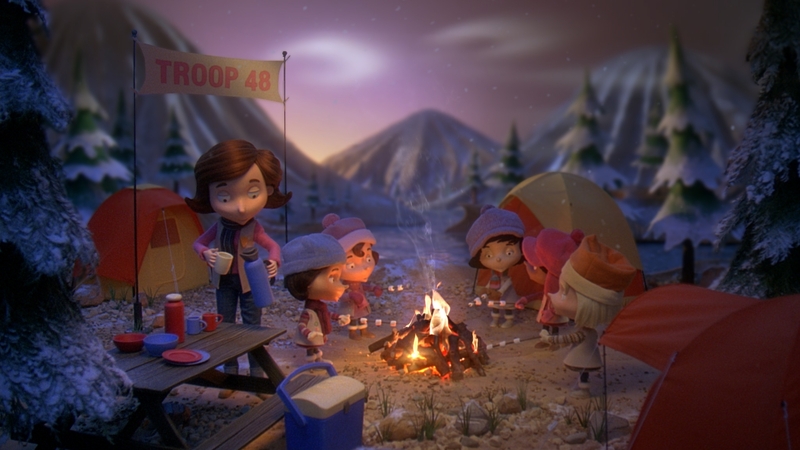 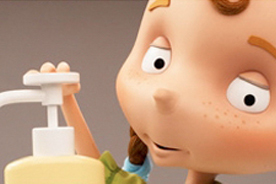 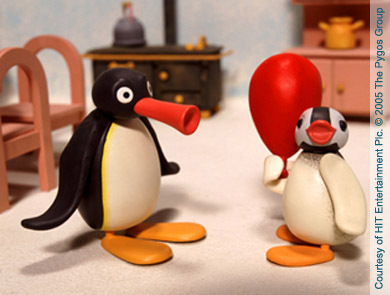 Following on in the footsteps of Otmar Guttmann's original series of Pingu, HOT Animation produce a brand new series of the charming stories of the naughty penguin and his family and friends. 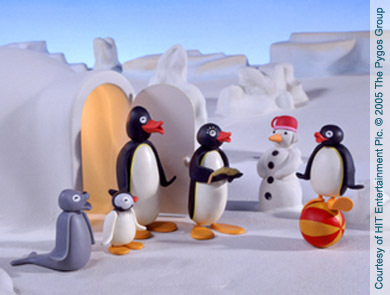 New sets, puppets, scripts and music pay fond homage to Otmar's original creation. 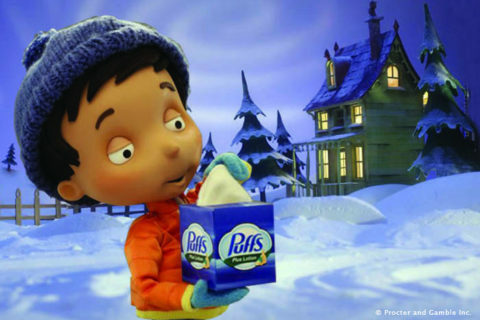 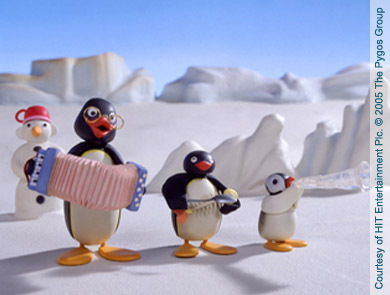 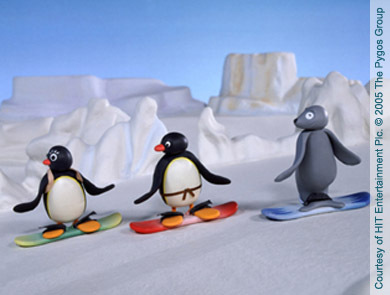 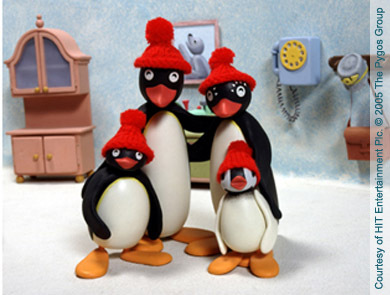 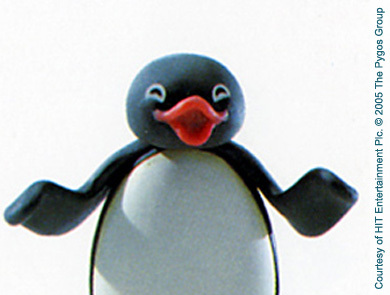 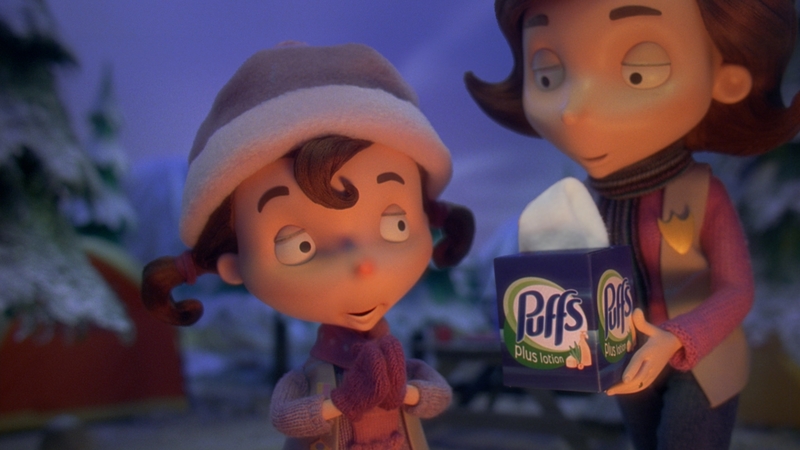 Set in a completely snowy world where anything can happen, Pingu has endless comic adventures of play and discovery.